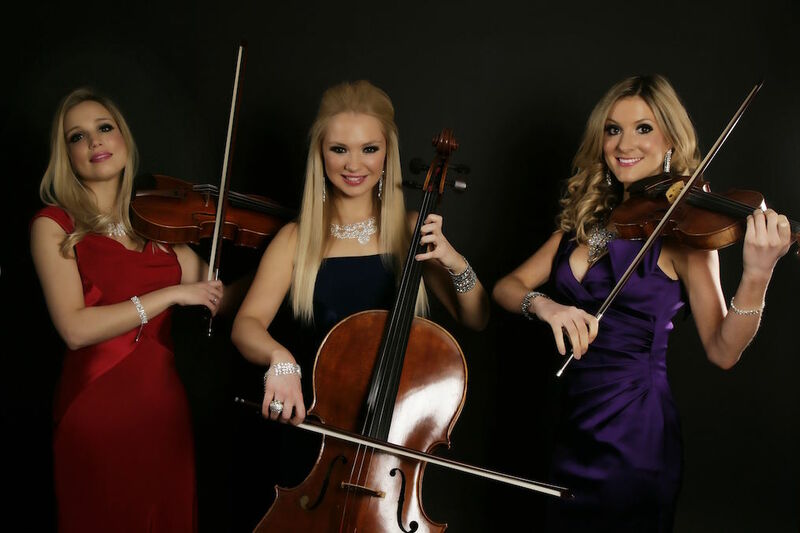 Elegante are a high-energy electric string duo, trio and quartet who weave rock and pop hits with classical influences. They aim to bridge the gap between classical and pop music with their innovative arrangements, and contemporary electric string instruments. Elegante perform both background sets and fully staged and choreographed shows featuring versions of hits including Coldplay, The Kaiser Chiefs, Britney Spears, Michael Jackson, Muse, Vivaldi, Kylie Minogue, Green Day, Handel, and many more.